HomeBlogsInvestmentsWhich are the Best Investment Apps for Beginners? In early 2000 Buying and selling in stock market used phone call to a stock broker. 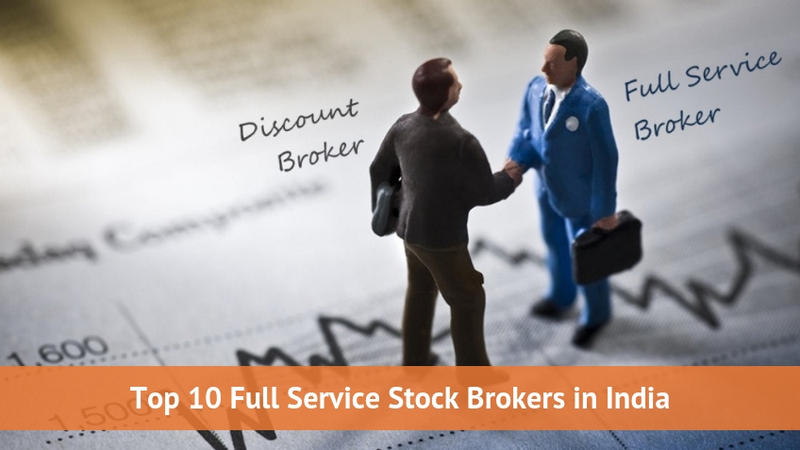 Stock Broker Placed order as per your instruction and update you about your transaction and charge your brokerage. That’s called offline broker. Who provide you Dealer who can trade on your behalf? Now days it’s time for online trading app. Where you can directly trade from your laptop / Computers or mobile.But main question is which Investing apps are the best for beginners? Stock Market investment can be confusing if you don’t know how to use investment app. As a Beginner or first time user don’t know how to use stock market app. So its wise to use app which is very simple for beginners. There are many web and mobile app which claim that they are user friendly for beginners. 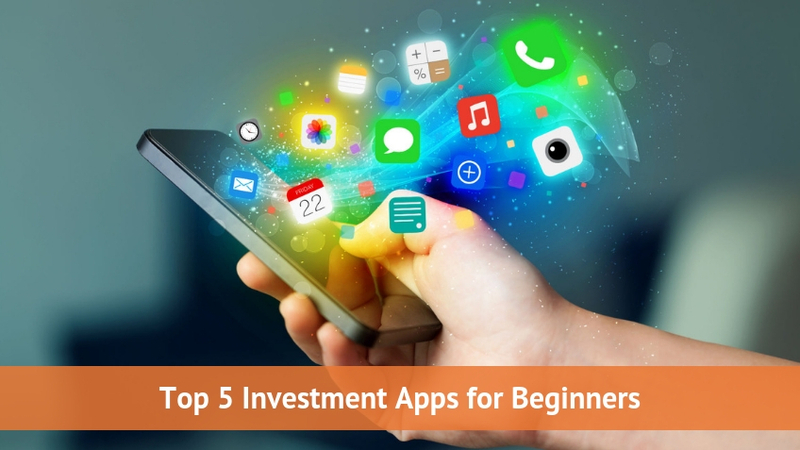 We are committed to reaching and recommending best investment and trading app for Beginners. Today’s Web apps and mobile apps have eye-catching design, tight securities and fast to use for investing and trading. This is one of the best stock market app for investment for beginners. As investor I used ET market from long time. ET markets provide news and update of India Stock Market as well as Foreign Market. Track latest business news, Economic news online you can keep eye on your investment and make decision fast with this app. Get expert views on stock market. It’s very simple to use for beginner your create portfolio and manage. Track BSE Sensex, NIFTY chart. NSE Mobile trading app provided by NSE (National Stock Exchange). It is one of the best apps for stock market for beginners. NSE Mobile trading app you can use free anywhere and anytime. You can view stock market without open trading account. But if you want to trade with NSE mobile trading you have to open trading account with any register stock broker and get trading user id and password. Real time Charting tools available for free of cost. Easy SIP– start, stop, modify anytime you want. Coin offers investing in direct mutual funds (we earn 0 commissions from your investment) with the convenience of being in demat. So single portfolio across stocks, MF (over 31 AMC’s and 2000 funds), ETF’s, Bonds etc. NAV Tracking orders. Much like stocks, place orders to buy or redeem Funds according to NAV. – it’s very easy to exit from mutual fund investment when your target achieved. This is one of our favourite apps for stock market. Money Control mobile app part of money control TV 18 family.Its highly recommended app for stock market user. Fastest market news and stock market live price you will get here. Indian as well as global market news you will received real time. Money control provide mutual fund tracking also. As well as expert advice blog you will read on this app. Portfolio management app – create stock market as well as Mutual fund. Again Stock broker app for beginners Upstox pro app by Upstox (RKSV) discount stock broker. Upstox Pro provide live trading terminal without register with it. You can track your stock on real time with this app. If you want to trade or invest you need to register with upstox broker. Upstox Pro also provides Zero Delivery Brokerage for stock Market investment. 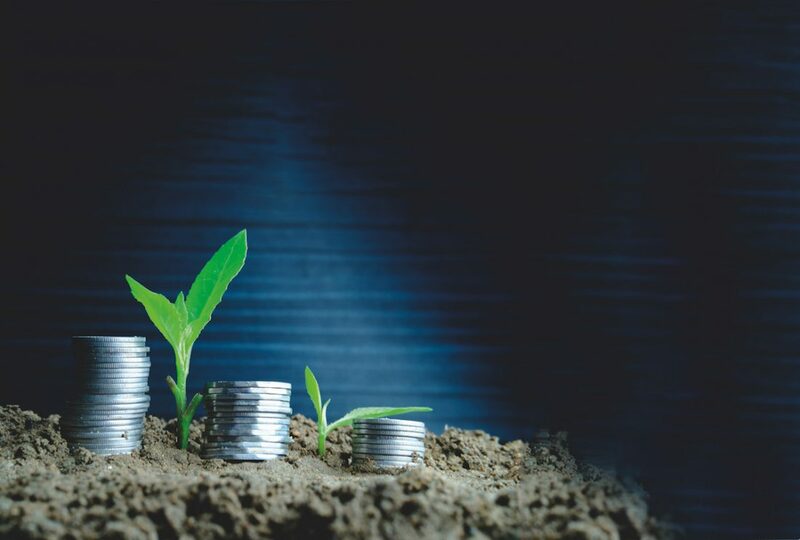 Above, we have given overview of few investment app for beginner where you can start your investment journey free of cost. All are provide best online trading and watching facilities free of cost. They provide tight securities features to make investment more secure and safe. Compare the best share broking companies in India from the list of top 20 or 50 and their online trading platform for MCX, forex, and commodity trading. 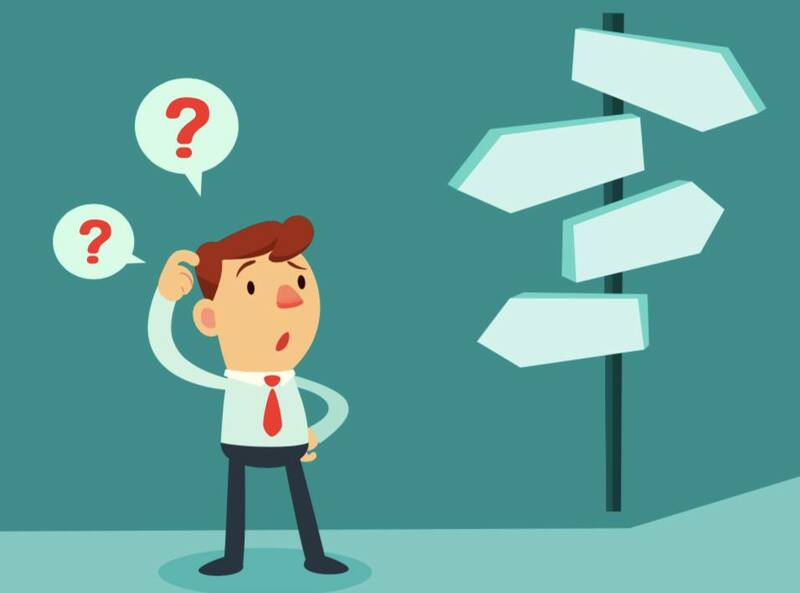 ← Which is the best Demat Account for Beginners & Small Investors?